It’s All About The Birkin Baby! Ok , so today’s post is about Hermes. The title is just a little something I cooked up because that is what I think of when I think of Hermès. There are other things that Hermès should be associated with and that is what we are going to talk about today. Ok so some history on Hermès. This label has been around for quite sometime. In 1837 it was first established by Thierry Hermès as a harness workshop in Paris dedicated to survey European noblemen. He wanted to make the best harnesses and bridles for carriages. People waited years for his designs the wait list was crazy. In 1855 the company won its first prize in its class at the Paris Exposition. In 1967 Hermès won the first class medal at the Exposition Universelle. So in 1880 Theirry’s son(Charles- Emile) took over and moves the shops location where he introduced saddlery and began retail sales. Soon after they served the elite of Europe, North Africa, Russia, Asia, and America. 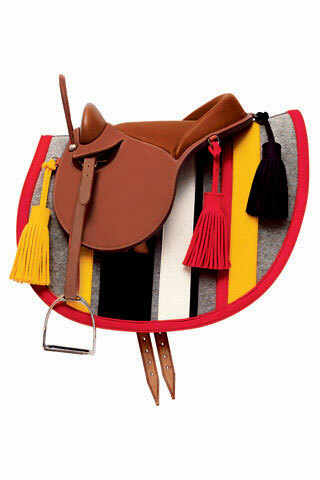 In 1900 came their first bag made for riders to carry their saddles with them. After Charles retired his sons ( Adolphe and Emile Maurice) took over the company and renamed it Hermès Frères ( Hermes Brothers). Sometime around 1914 Emile got the rights to the use of the zipper for leather goods and clothing and was the first to introduce the device to France. The first leather golf jacket with zipper was introduced in 1918. Emile, as the sole head of the business, bred his three son-in laws to be business partners. 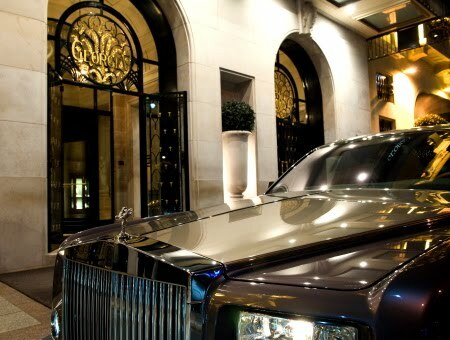 Hermès introduced the first leather garment for the Prince of wales. 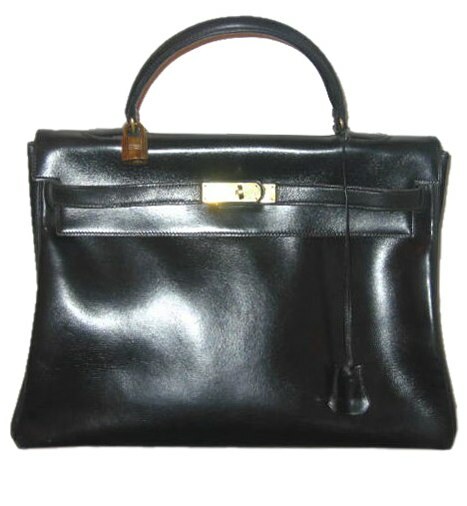 In 1922 the first leather handbags were made, the JACK POT for Hermes. In 1929 the first women’s couture apparel collection was previewed in Paris. However it wasn’t until the 30’s that Hermès really got the ball rolling. 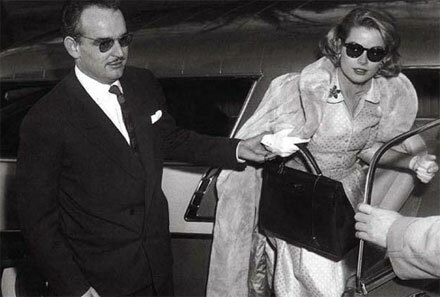 In 1935 Hermès made the Kelly Bag ( Sac a depeches, named about Grace Kelly the new Princess of Monaco) and in 1937 scarves were debuted. This was an accessory that was made part of French Culture and still is to this day. 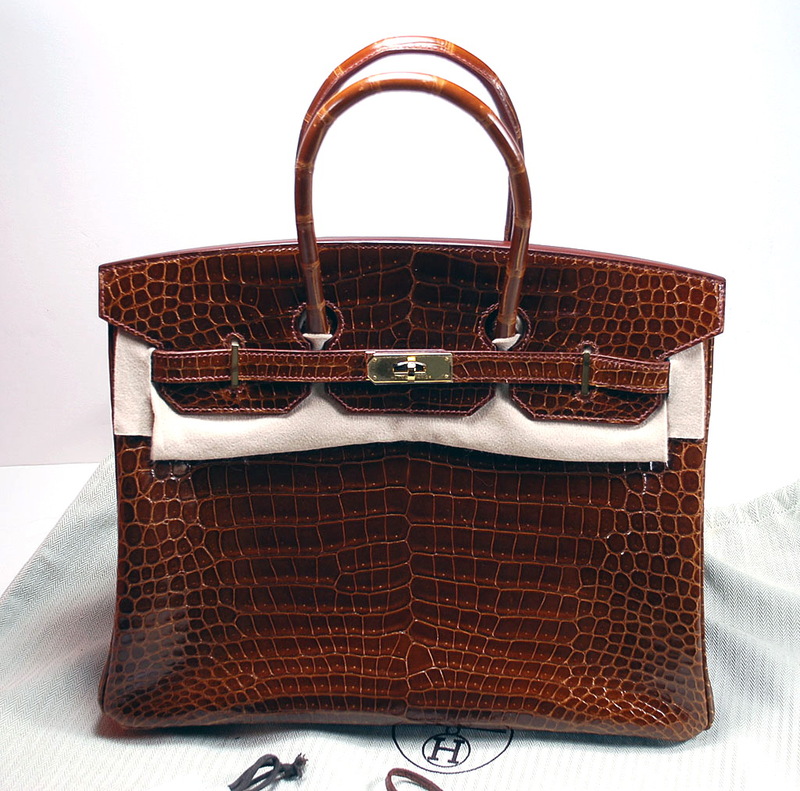 During this decade Hermès also tried introducing its products to the USA through Neiman Marcus but later withdrew. 1946 marked the launch for Hermès silk ties and in 1949 the first Hermès perfume was made, Eau d’Hermès. 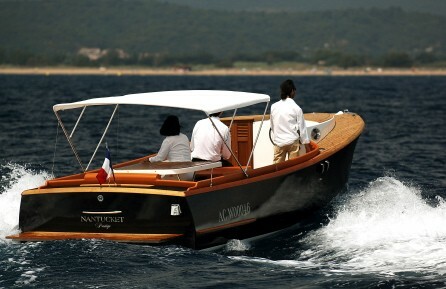 In the early 50’s the first non-Hermès born successor was leading the company. Robert Dumas was connected to the family through marriage. The 50’s also brought the introduction of the logo with the carriage and horse and signature orange boxes. 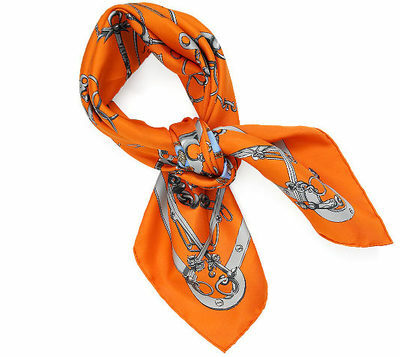 In the 1960 Hermès tried again with Neiman Marcus, this time with silk scarves that were offered through a toll free number. 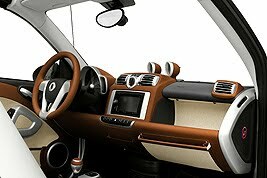 In the 19070 the company began to slacken in comparison to its competitors because it wanted to make products only from natural materials unlike other companies. At this time Jean-Louis Dumb-Hermès, the son of Robert Dumas was the head of the company and in 1978 he revamped the company by adding more product groups. 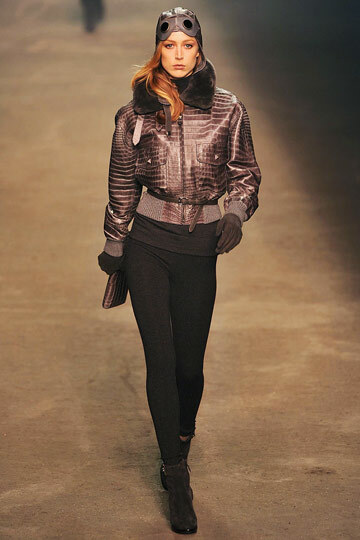 The new leader brought in designers like Eric Bergere and Bernard Sanz to revamp the clothing making python motorcycle jackets and ostrich skin jeans. during the 70’s a new subsidiary was introduced in Switzerland, La Montre Hermès. In the 1980’s Hermès grabbed a tighter hold on their suppliers and launched themselves into the table wear market, which became its most promising business subsidiaries for the 90’s. In June is 1993 Hermès went public on the Stock Exchange. This equity sale helped alleviate family tensions about the business. 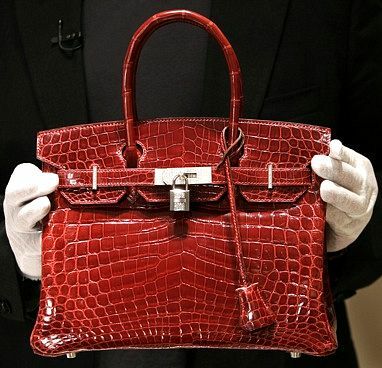 In 1993 Laurent Mommeja ( a 6th generation Hermes descendant) took over the head of Operation for US business in Hermès. By about 1995 the family had about 80 percent of the company and the entire family was on the Forbes List of Billionaires. Jean Louis Dumas began to decrease the Hermès franchises from 250 to 200 and increased the company owned stores to control the sales of its products. In 1996 they opened a company operated boutique in Beijing. In 1999 Hermes brought up 35% of the Jean Paul Gaultier fashion house. Things were smooth sailing until now financially. 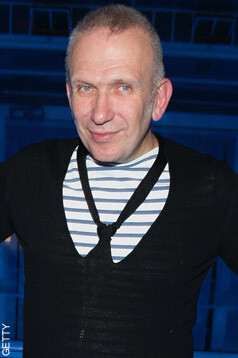 Jean Paul Gaultier eventually became the head designer at the house. 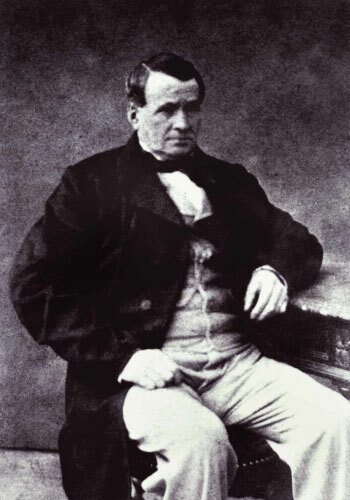 Jean Louis Dumas retired as the leader and was succeeded by Patrick Thomas, the first Hermès CEO with no family relations. Anyways I can think of one why people may not be spilling their guts about Hermès: Oprah Winfrey. 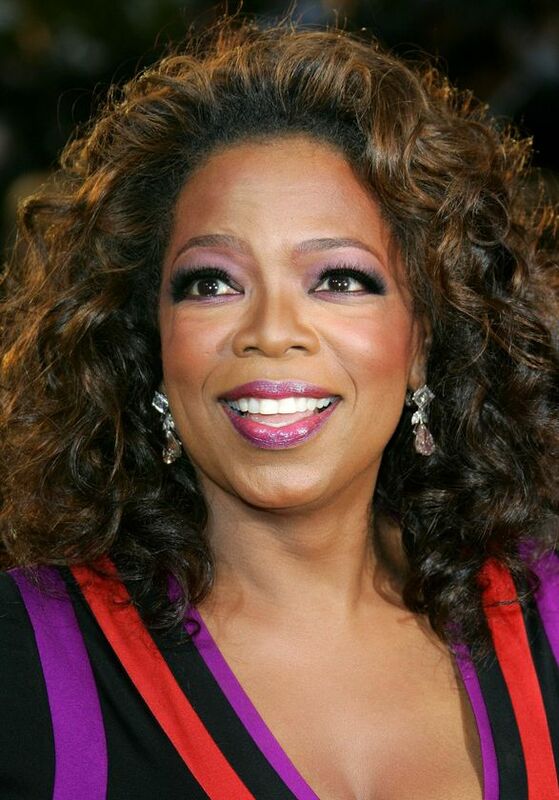 Supposedly in 2005 Oprah was turned away from the Hermès boutique in Paris because they argued that they were having problems with North Africans. But the store also said they only stopped her from shopping because there was a private shopping event taking place. Oprah says she heard an employee say that she was just “one of those pesky North Africans.” Now Pause… you don’t know Oprah? One of the most influential people on tv? 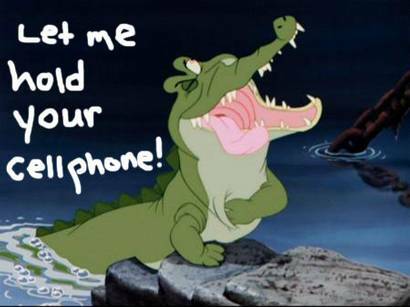 You must be crazy. Anyways, Oprah felt like it was one of the most humiliating moments of her life. She canceled her $6,500 dollar order for a Birkin bag and called Robert Chavez personally ( the president of Hermès in American) and told him she will never shop from his stores. Of all the people you could turn away from your store, you choose Oprah? Really. I mean I know high fashion has its race issues but seriously, all money is green and ultimately that’s what these companies are looking to make. So the thing is, if people stop buying it then they may consider stopping this purse farm. 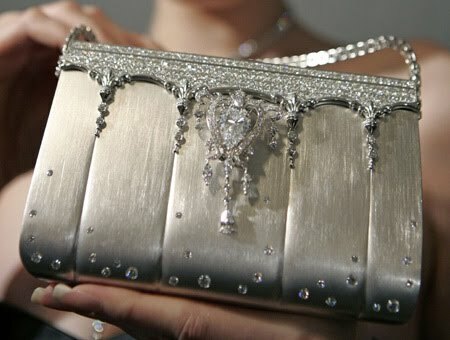 However, people continue to shell out the $50, 000 for these purses which are pretty cute. I mean at a time when people can barely afford to eat are in the same city as the people keep Hermès afloat b buying these purses, its both amazing and insane. p.s. faux reptile skin is more expensive. Despite these little bumps in the road, Hermes is still thriving in this recession. I mean they are expanding in San Diego in Fashion Valley in July of this year. 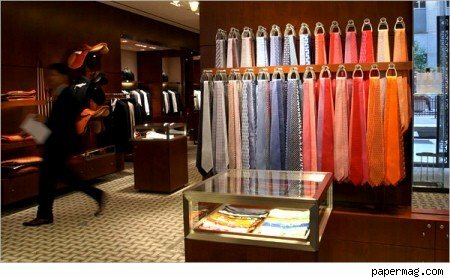 Other places that Hermes is moving to are New York City fifth ave, New York City Soho, and Bellevue. Honestly, how can Hermès ever fall off. The Birkin bag alone can support the company. People will never stop buying that bag. It’s kind of like a status symbol. I remember seeing my first real life Birkin, it was everything I imaged it would be. Brightly colored, smooth leather with shiny metal, the whole shabang. I know that will be one of my first three big purchases when I get start to get my fat checks. House, Car, Birkin ! 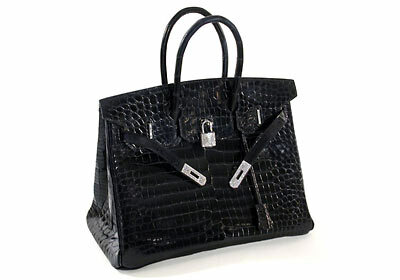 Let me give you the quick 411 on the Birkin because surprisingly enough, some people know nothing about it. 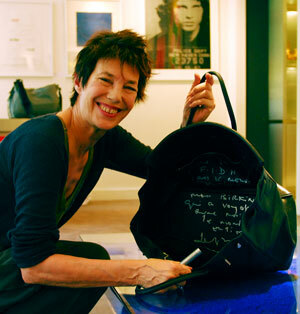 It was first made in the 80’s for Jane Birkin. She was next to Jean Louis ( the CEO) on a plane and expressed to him how she needed a perfect weekend bag. He asked her to describe the bag and next thing you know she received her dream purse with a note. Today the purse is a staple in handbag history. The price ranges from $5,000 to over 6 figures. The waiting list is about 4 years long because the bags are not sold online or in stores. The list is long because A. it takes 48 hours to make the bag, and B. Celebrities come first. 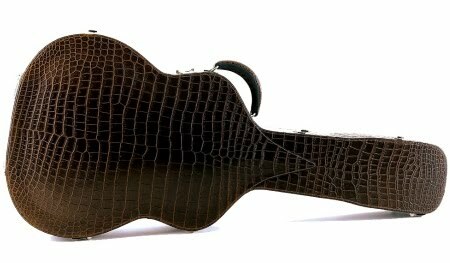 These bags are made of a variety of skins such as salt water crocodile and goat skin. So now do you see what all the rage is about ? The most expensive Birkin. 1.63 Million dollars ! See Below! I appreciate the legacy that Hermès has contributed to fashion. A family owned business that was founded on the hard work and dedication of a person with a dream. the family was persistent in ownership and top notch products and that is what made them so popular. The reasons they are thriving through this economic downturn are fairly obvious. There was no funny business in their company and they stay true to their label and not to trends and phases. their following will love them from the beginning until the end with no question. 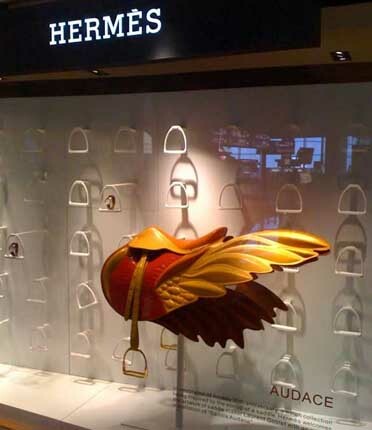 We can all learn a thing or to from Hermès, in particular, just knowing the importance at becoming the best at what you do. They perfected their quests before taking on more feats and that contributed to their success. btw. 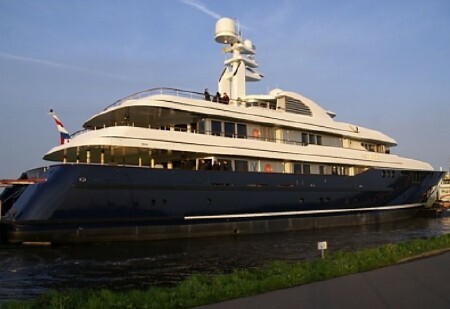 Hermes also got into a lot of different areas like boats, cars, and other aspects of luxury. enjoy some pictures of Birkins and clothing from recent lines.